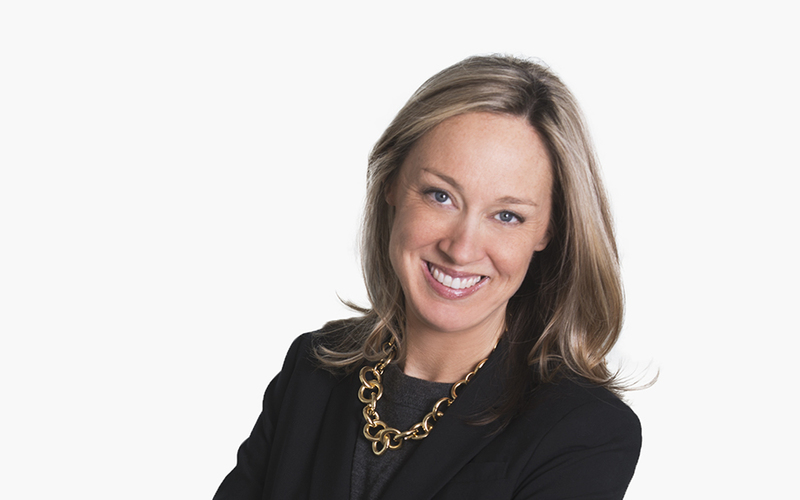 Laura McLane serves as head of McDermott’s Boston Litigation Practice Group and as co-chair of the Firm’s Health Care Litigation Team. Laura represents national and international clients in health care, securities and other government enforcement matters, both civil and criminal. A significant part of Laura’s practice is devoted to representing health care and other companies, as well as individuals, in government investigations and qui tam litigation based on the False Claims Act (FCA) and related statutes, including the Anti-Kickback Statute and the Stark Law. Laura represents clients in FCA cases pending in federal district courts throughout the country, as well as in federal courts of appeals and the United States Supreme Court. Laura has extensively litigated the myriad issues that typically arise during the course of most FCA cases. In addition, she routinely advises clients concerning all aspects of parallel civil and criminal investigations relating to Medicare and Medicaid billing and other government contracting issues, including negotiating with the government and managing clients’ responses to civil investigative demands and large-scale investigative subpoenas. Laura also conducts internal investigations for clients and works with them on a day-to-day basis to help enhance their internal FCA compliance mechanisms. Laura is founding editor of the Firm’s FCA Update blog, available here. Laura represents individual and corporate clients in securities fraud investigations and civil enforcement actions brought by the US Securities and Exchange Commission (SEC), both at the trial and appellate levels. For example, she tried a multi-week case before the SEC’s Chief Administrative Law Judge (ALJ) and won, defeating the SEC’s Division of Enforcement in connection with a litany of securities fraud charges arising from the sub-prime mortgage crisis. When the Commission later reversed the ALJ’s decision, Laura appealed to the US Court of Appeals for the First Circuit, which vacated the Commission and exonerated her client. Laura has also achieved successful pre-litigation results for clients in SEC investigations, including convincing the SEC to decline to pursue charges as a result of the Wells process. Laura also represents clients in complex business disputes and products liability actions, and she routinely defends other law firms in professional liability matters. Finally, Laura has substantial pro bono experience at the federal level, representing clients from start to finish in connection with a variety of criminal charges.